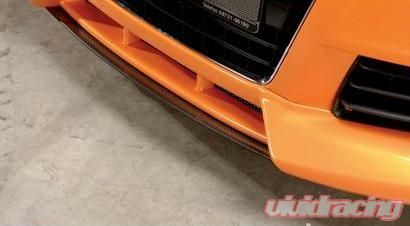 Front lip spoiler attaches to the Factory Audi front bumper. The spoiler is manufactured from tough ABS plastic and is supplied with all fittings. Features 3 Center Air Intakes. Splitter not included.